Harvey Fletcher invented the articulation index (AI) in 1921. Fletcher was a brilliant, highly-regarded, and well-known acoustical scientist at AT&T's Bell Labs whose work in communication sciences remains definitive today. 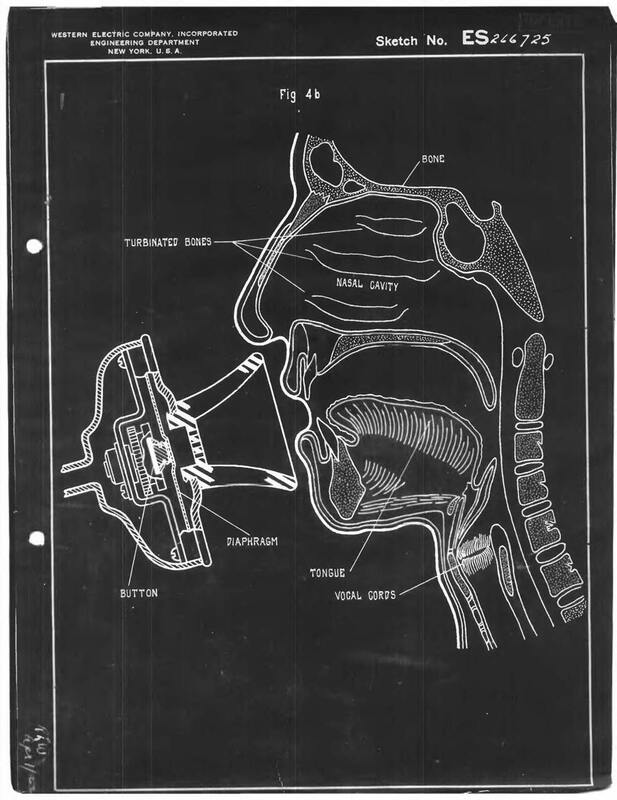 He developed the AI metric to assess the intelligibility of speech transmitted over the telephone system, but he also recognized applications including audiology and hearing aid fitting. Fletcher's final, finely-tuned version of the AI calculation was published in 1950 (with R.H. Galt). The Fletcher AI calculation has been dismissed as too difficult in favor of versions that are simpler but less accurate in predicting speech intelligibility. Articulation Inc now makes Fletcher and Galt's 1950 calculation available, for the first time, in the form of an easy-to-use graphical interface with enhancements to accommodate hearing impairment and binaural listening. Click here for product information.